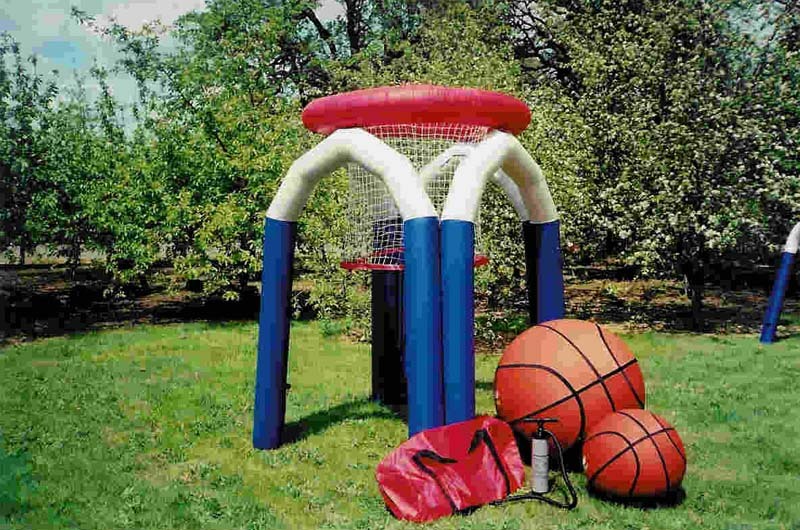 This inflatable wonder offers a new twist on an internationally popular game that has been around since the late 1800s. Not a basketball fan? You will be once you try this enormously fun version! Who knew exercise could be so much fun and so easy to take with you wherever you go?